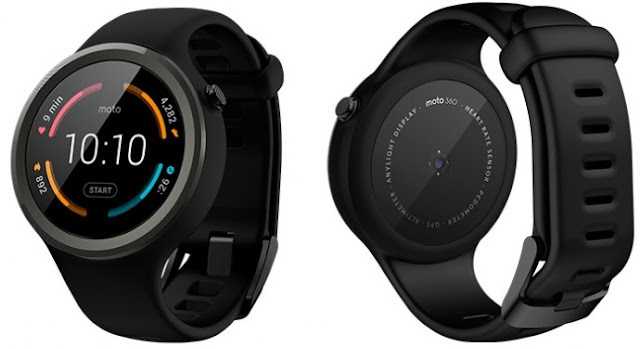 Motorola Moto 360 Sport (1st Gen.) is a cool looking smartwatch which aims at fitness designed by Motorola. Motorola Moto 360 (1st Gen) Price in India - 19,999 and US - $199 . - IP67 certfied – dust and water resistant up to 1 meter and 30 min. *Disclaimer - we cannot guarantee that the information on this page is 100% correct. Anything wrong in this page let us know.